The link to your policy regarding recolouring is broken. 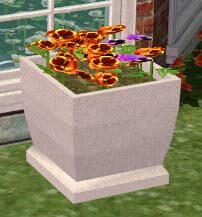 I wanted to recolour your pretty square planter. What is your policy for this? Yes, you can recolor them and share your creations freely. I only ask to not share the base objects in any kind of package or zip that are going to be sold or included in donation items.